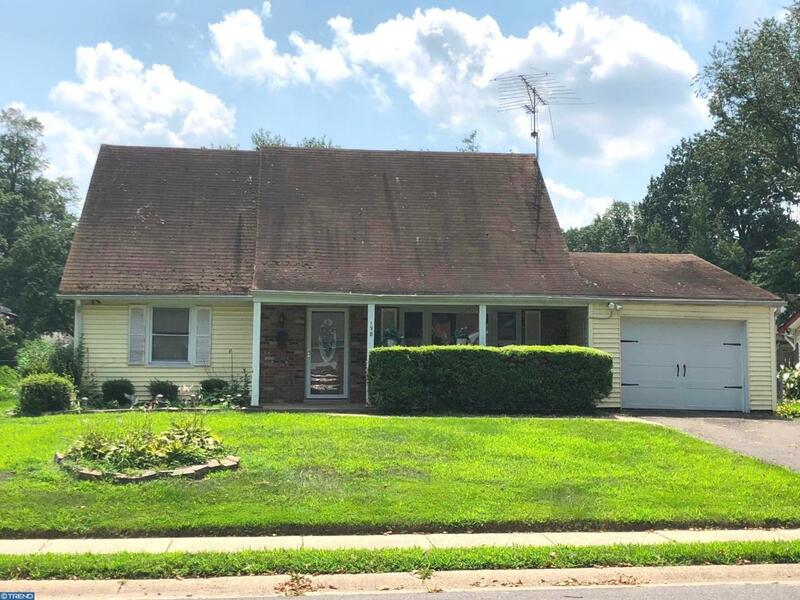 You will love this beautiful and well maintained cape cod style home that features 4 bedrooms, 2 baths, 1 car garage and is located in the desirable community of Garfield East. As you enter you will be impressed by the functionality of the layout and the upgraded flooring throughout. The spacious living room features a large picture window that lets in plenty of natural light. 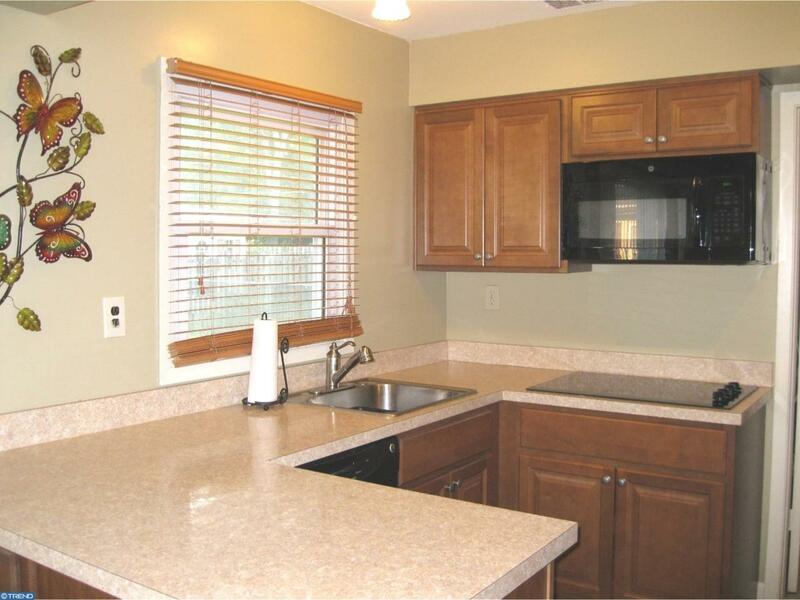 The cheerful and bright kitchen features upgraded cabinetry, newer appliances, and a delightful breakfast room with a sliding glass door that allows access to the large fenced-in backyard. The perfect place to sit back and relax or entertain guests! Completing the first level are two nice sized bedrooms, large laundry area, and a recently updated full bathroom with new tile floor and fixtures. Retreat upstairs and find two additional bedrooms with vaulted ceilings. 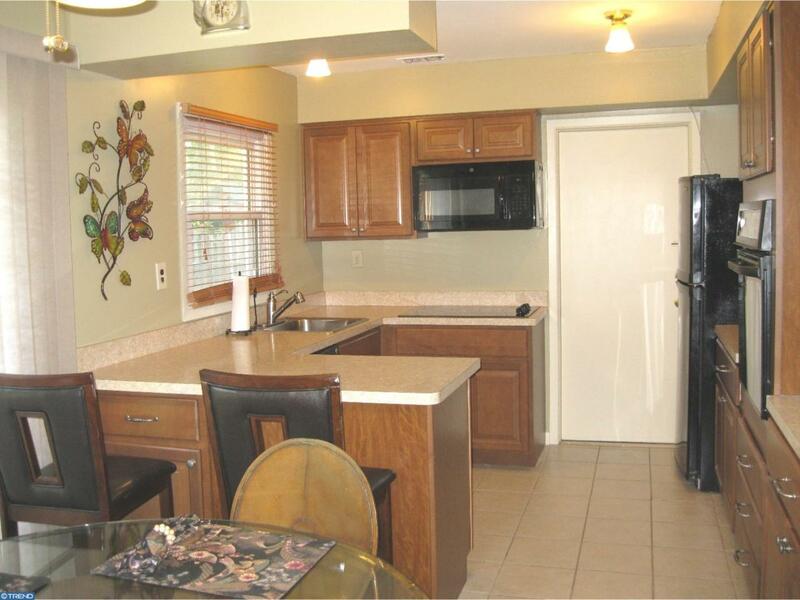 There is a second full bath upgraded with beautiful tile floors and an enclosed shower. Throughout the home you will notice plenty of closet space and storage. A commuters dream-minutes from NJ Turnpike, Rt. 295 and Rt. 130. 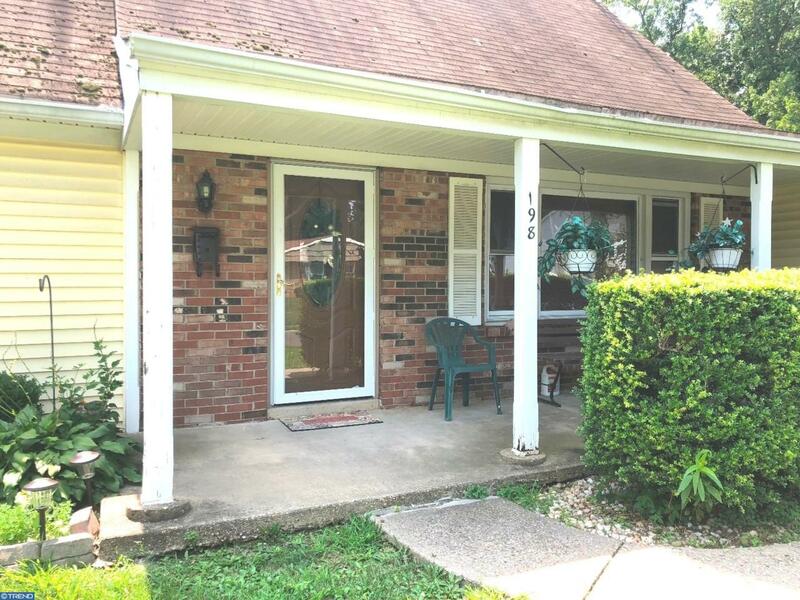 Easily accessible to NYC, Philadelphia, and military base! The perfect place to call home!